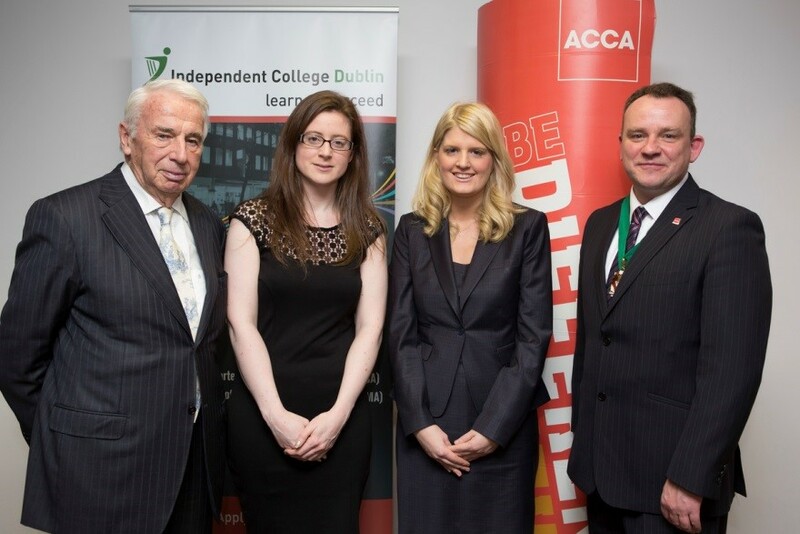 Fantastic news for AccountancySchool.ie and our students. ACCA September 2018 Exams – We are delighted to announce that from the 9 subjects that we delivered courses on we had 6 students who came First in Ireland. These 6 subjects included the 2 new subjects Strategic Business Leader (SBL) First in Ireland and 9th in the WORLD and Strategic Business Reporting (SBR) First in Ireland and 11th in the WORLD. Further details will follow. Click here to view the full roll of honour or select an item below to view in more detail.